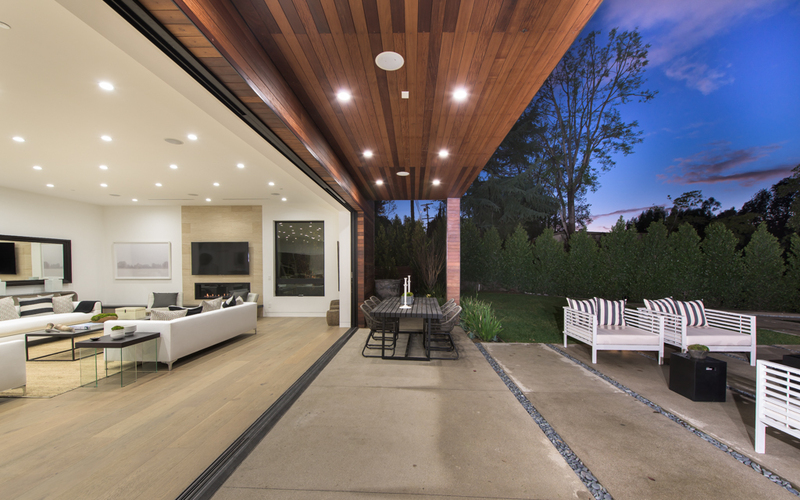 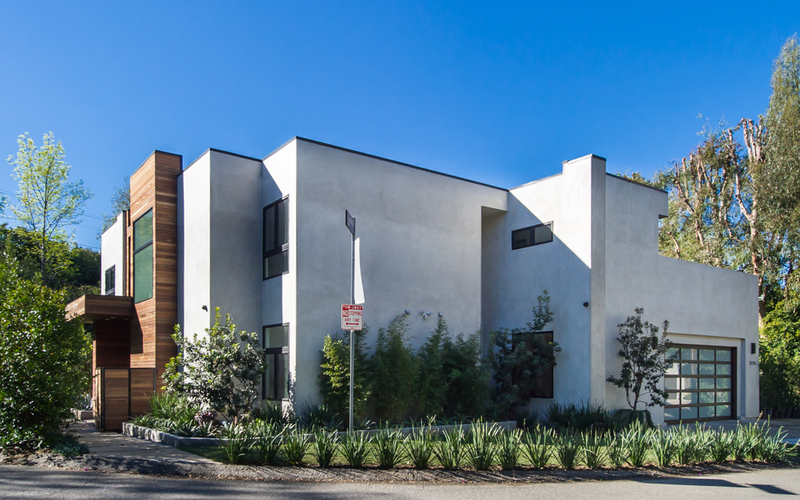 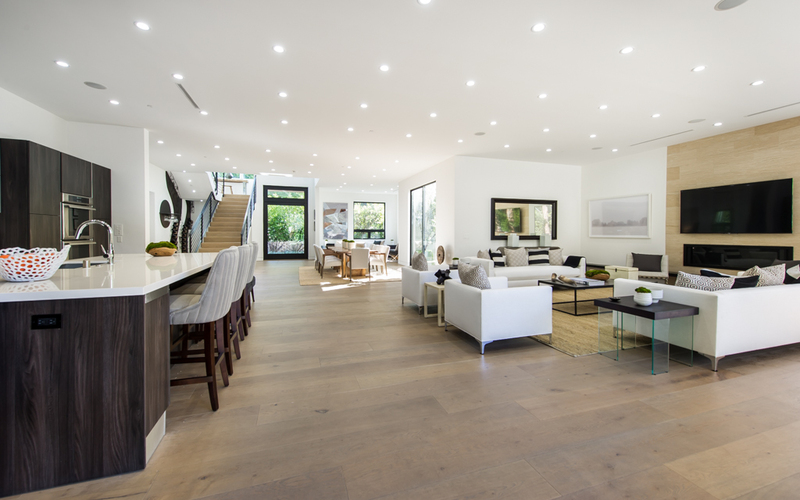 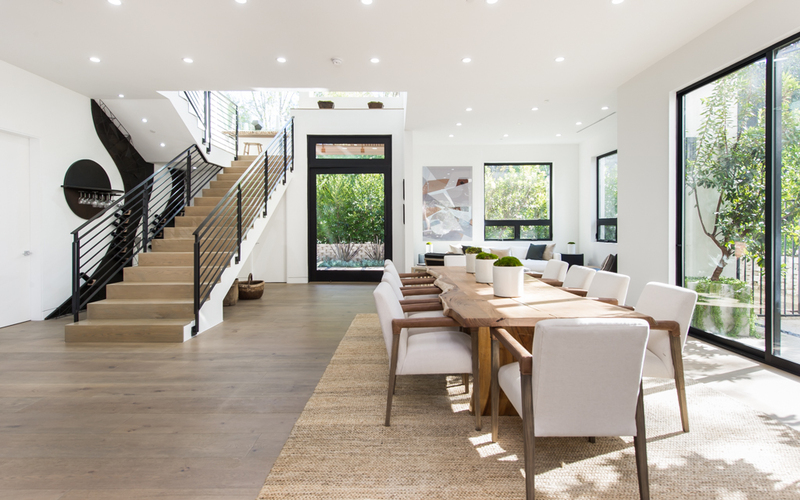 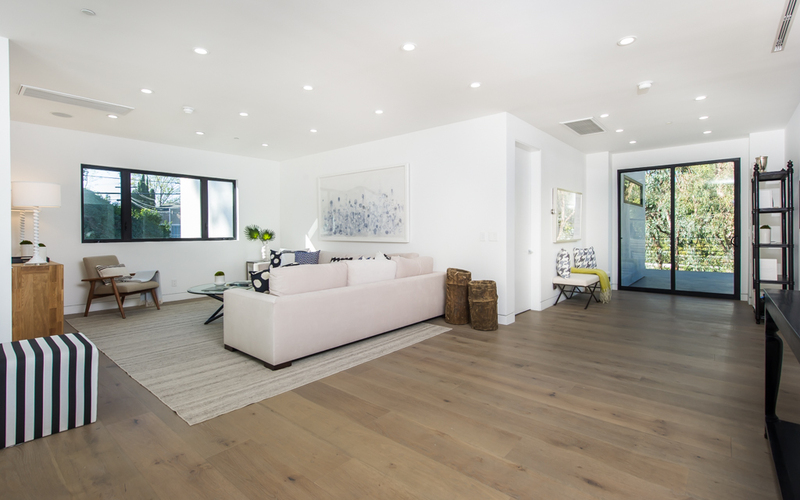 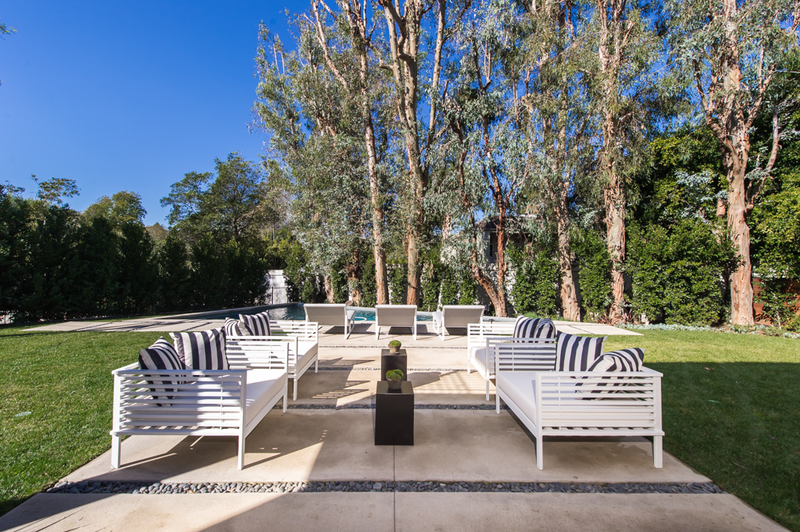 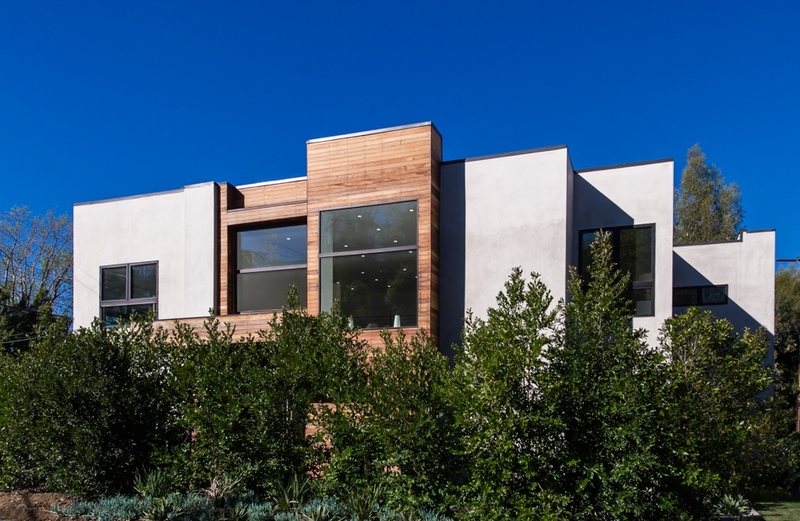 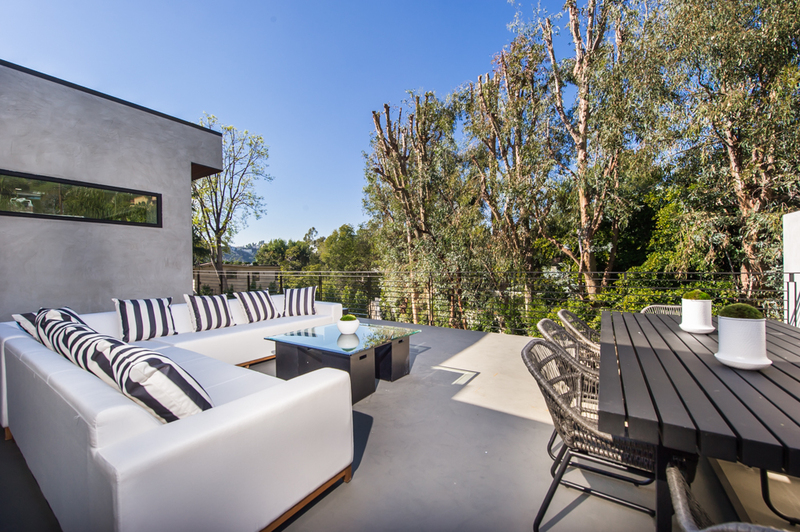 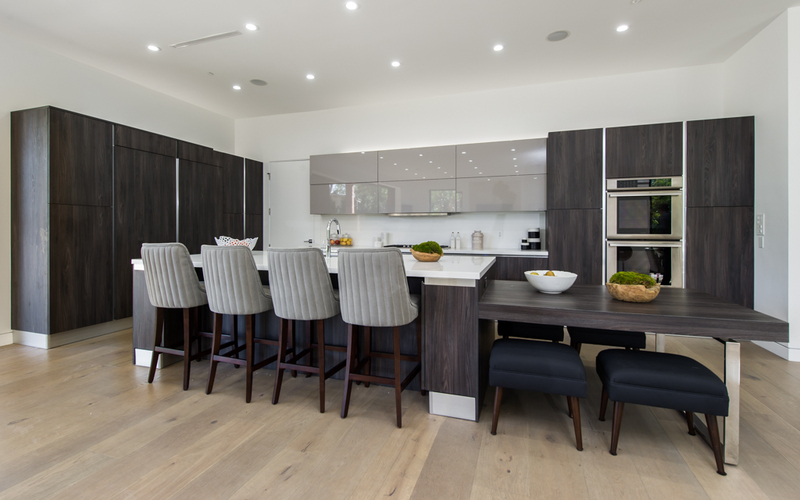 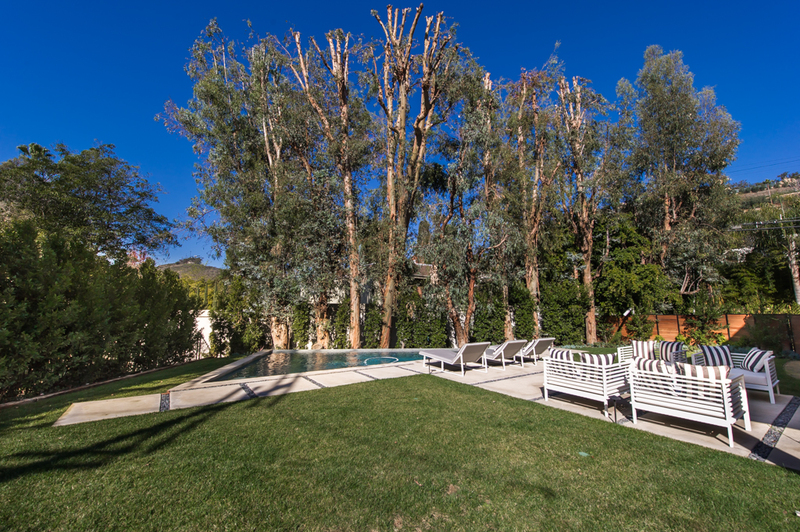 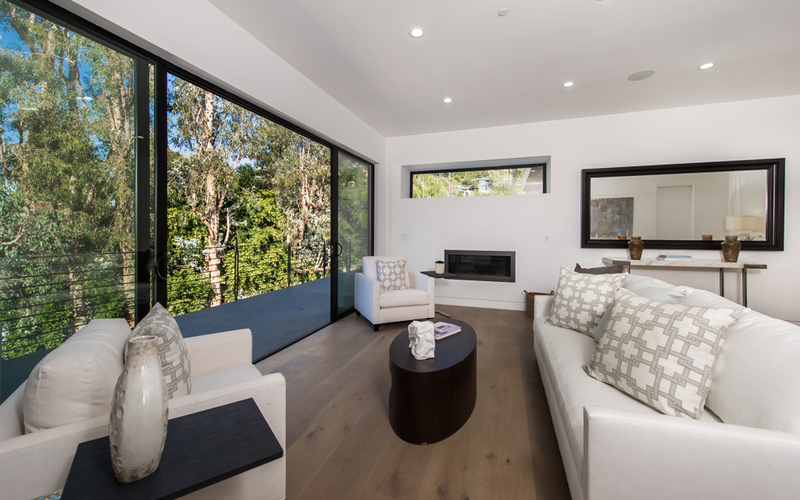 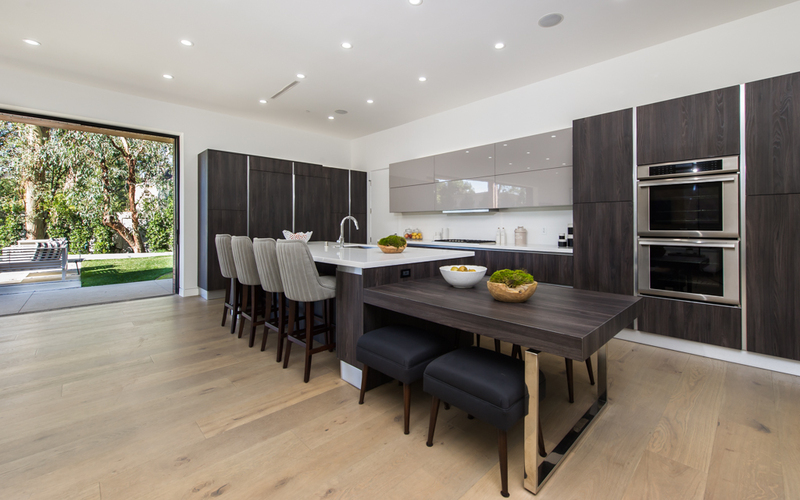 Situated in prime upper Nichols, this stunning new modern features a massive great room with soaring ceilings and an incredible retracting wall of glass to the flat grounds with lawns, pool, spa and towering old growth trees. 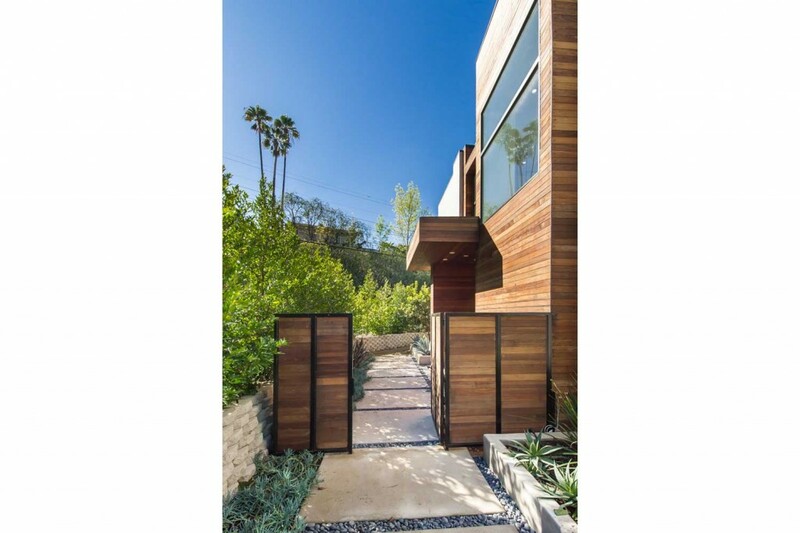 You enter the property through a private, gated courtyard and are greeted by an immense pivoting front door. 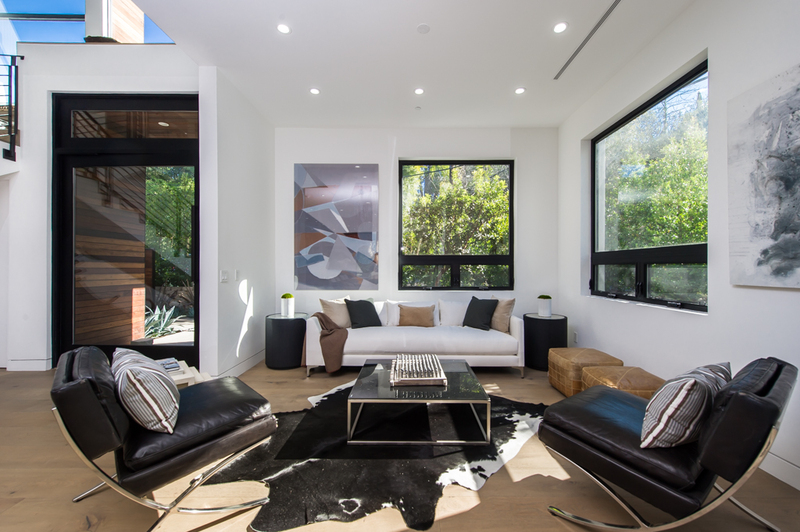 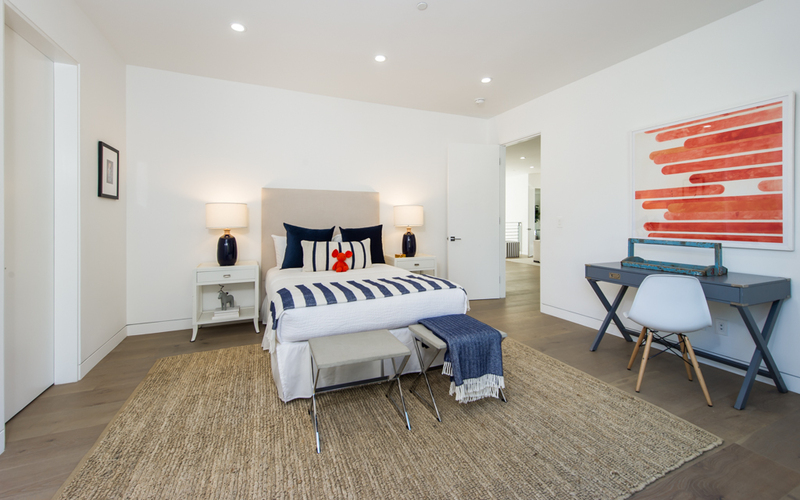 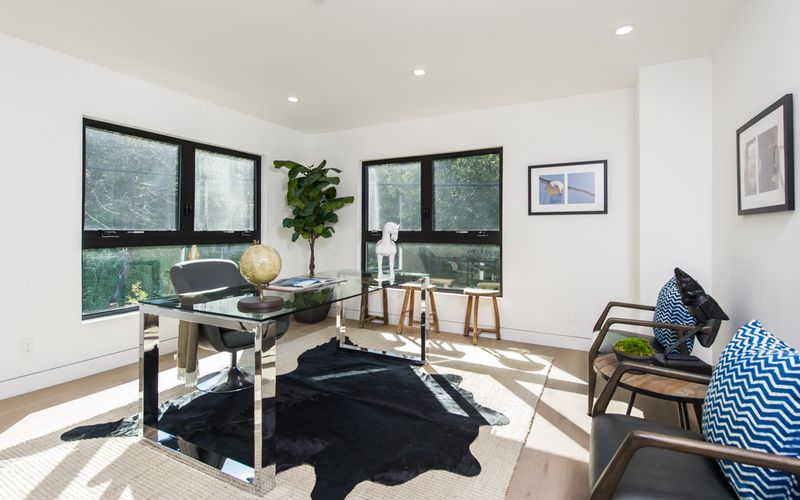 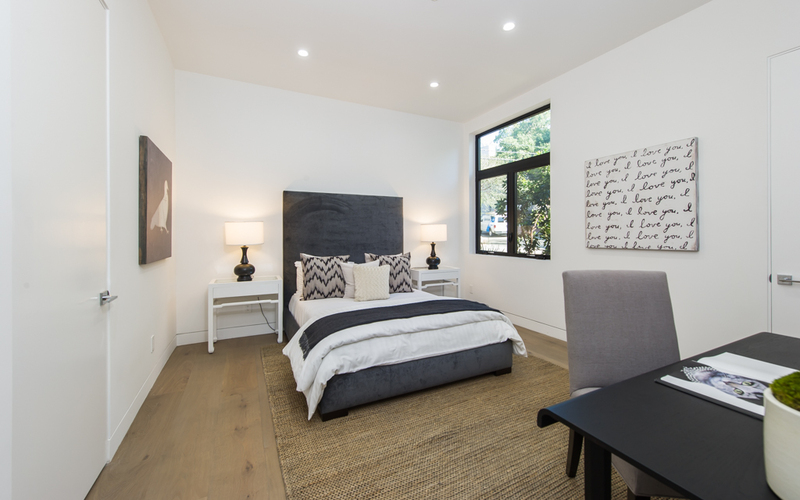 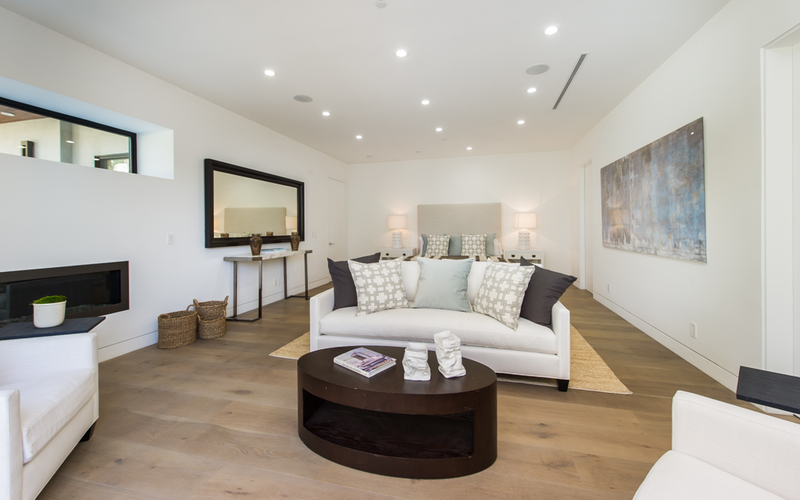 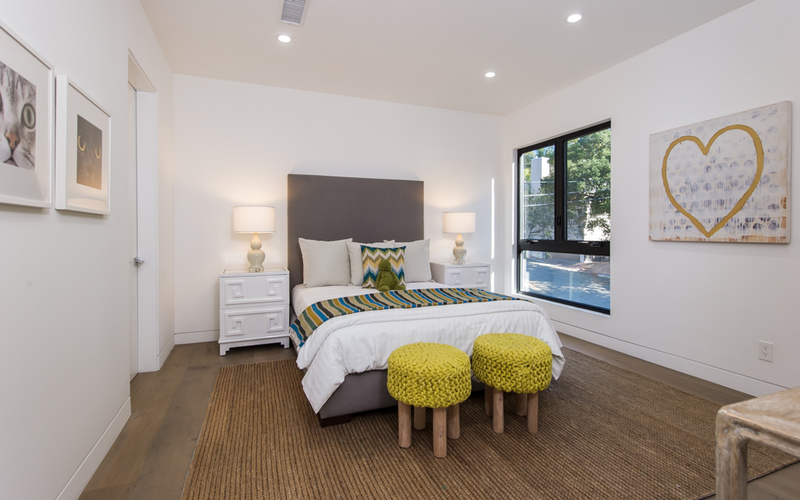 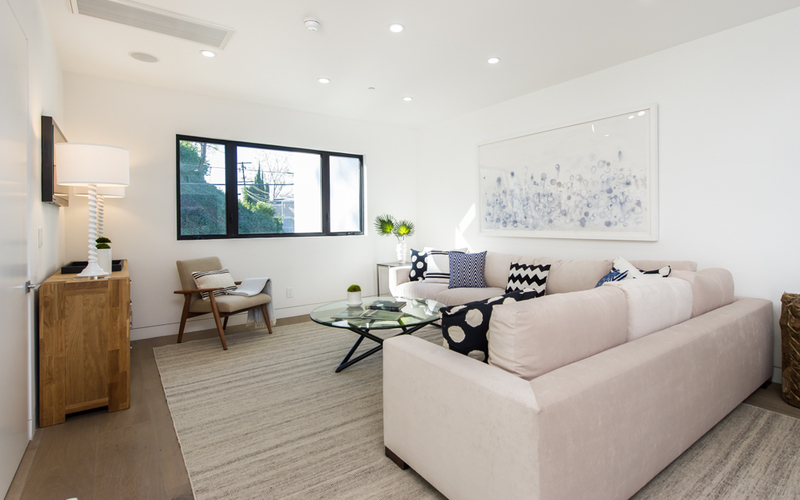 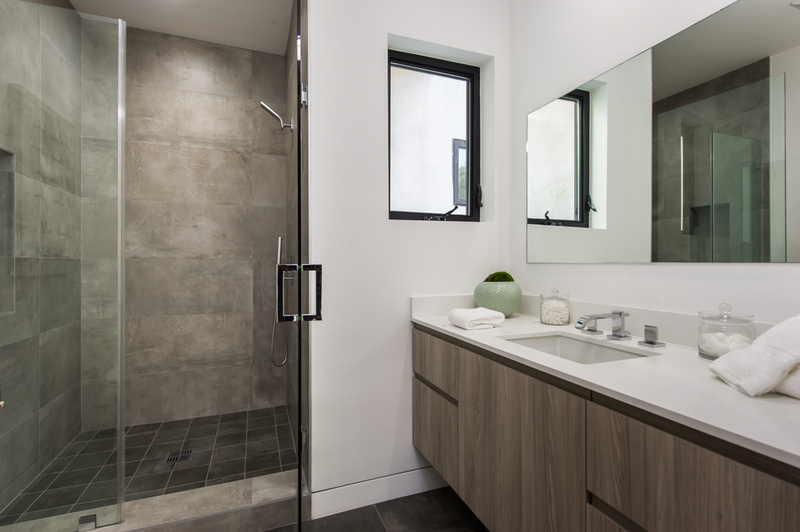 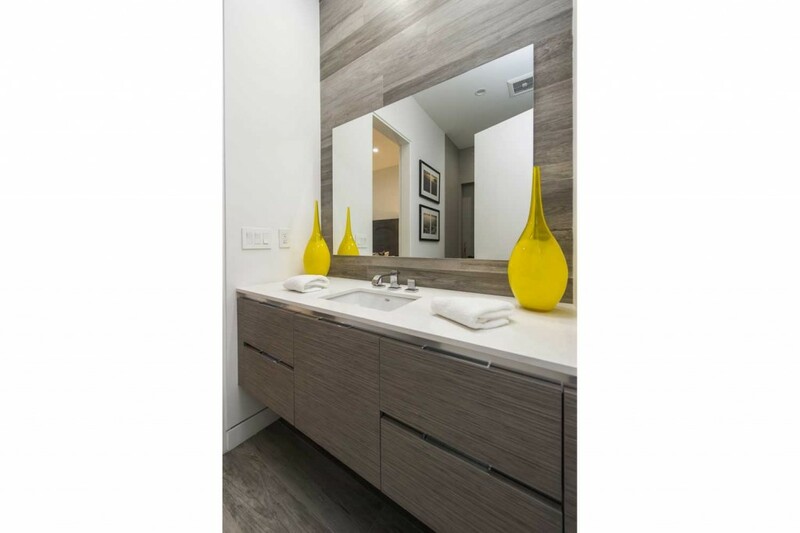 Inside, the beautiful finishes provide the perfect backdrop for large scale art & furnishings. 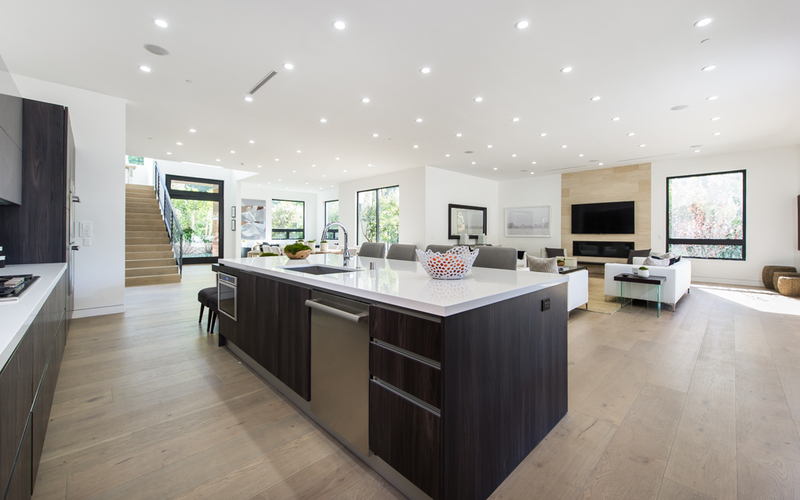 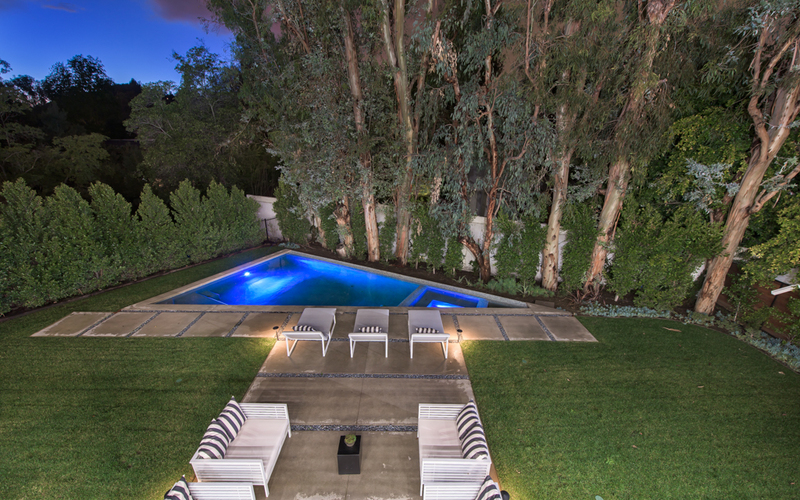 The ideal setting for families and/or grand scale entertaining. 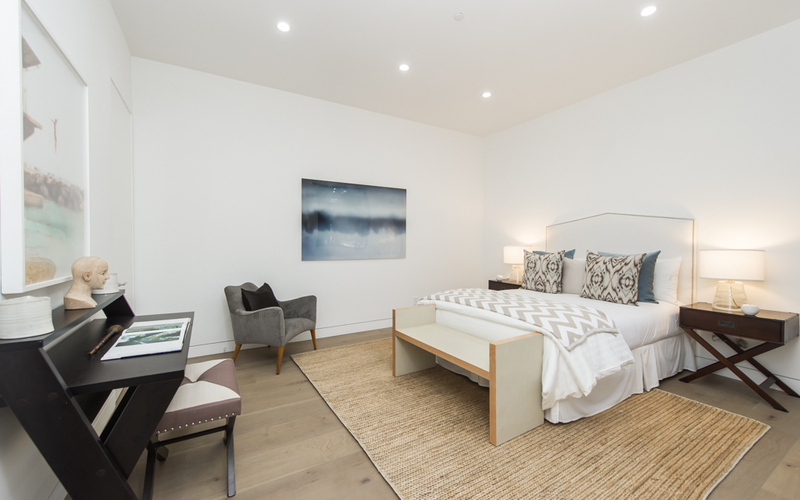 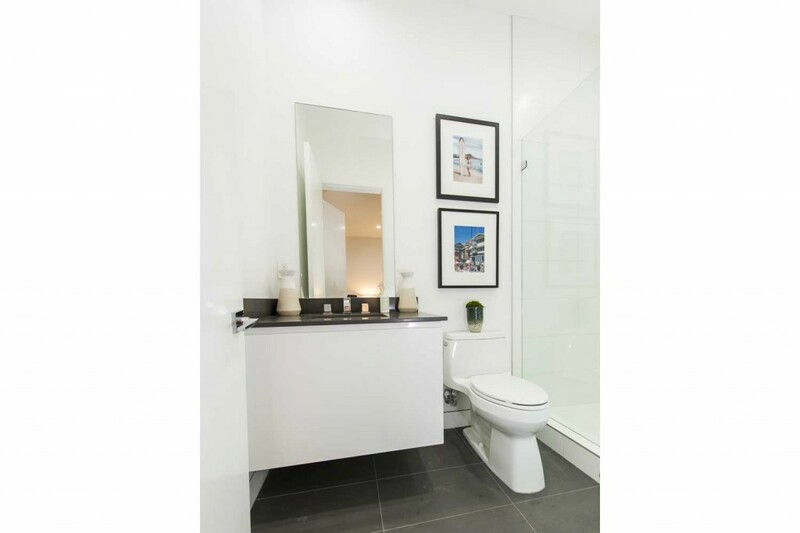 There are five ensuite bedrooms, office and upper & lower family rooms. 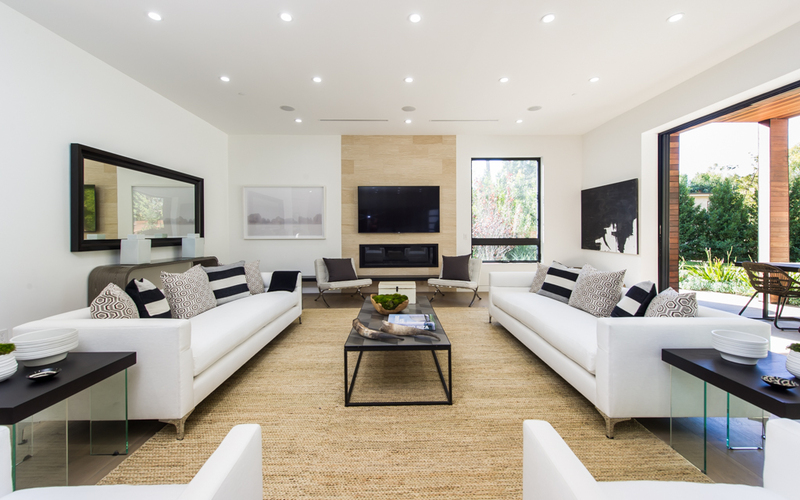 The spaces can accommodate a media room, billiard area and much more…..there is so much flexible square footage. 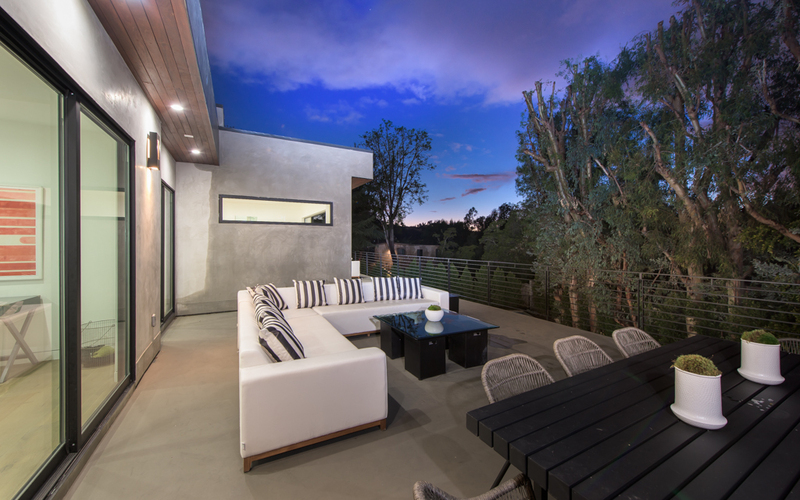 The exterior bar, home audio, video & security cameras complete the package. 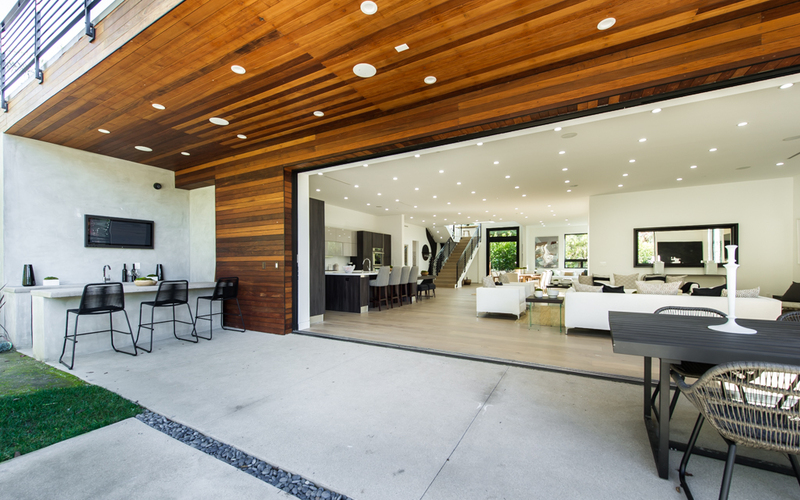 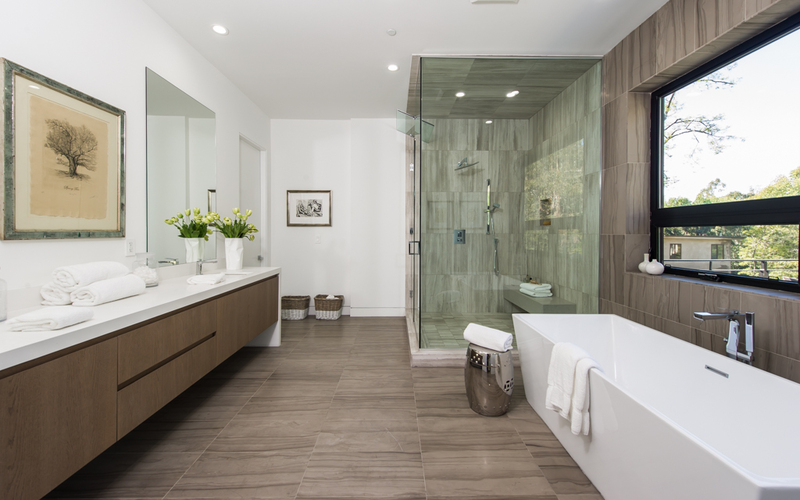 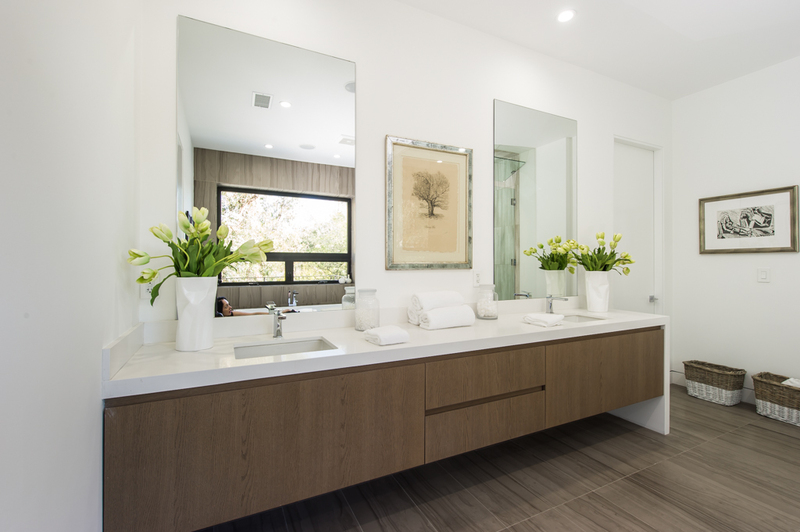 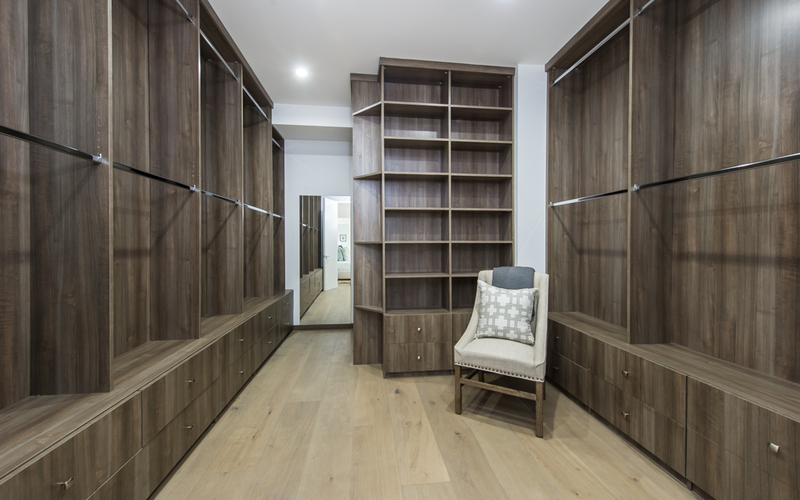 Buyers will be blown away by the quality, scale and drama of the home…in and out.